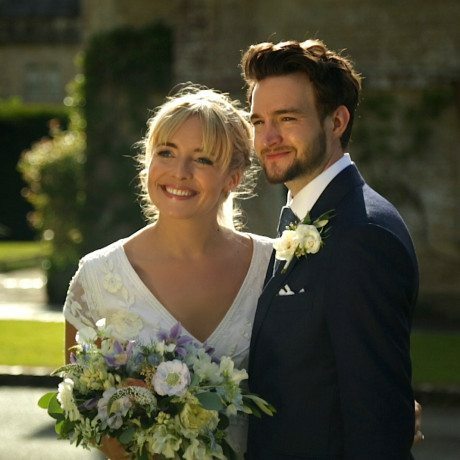 A beautiful winter wedding at Berkeley Castle. 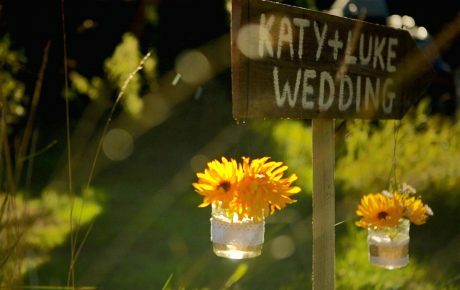 Katy and Luke’s beautiful summer festival wedding. 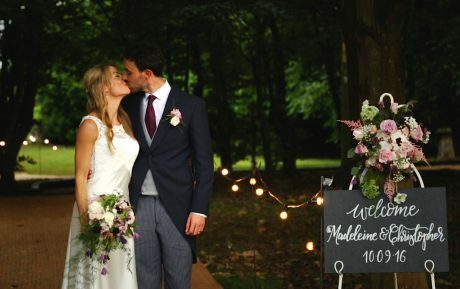 Hattie and Charles’ gorgeous marquee wedding at a private house in Somerset. 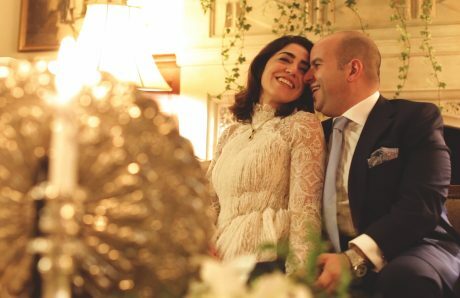 Shooq and Amin’s beautiful Persian wedding ceremony at a private home in Surrey. 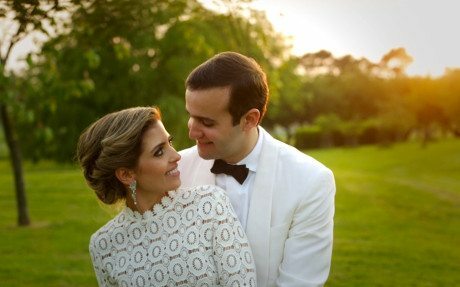 Toby and Katie’s Persian/English wedding in West Sussex. 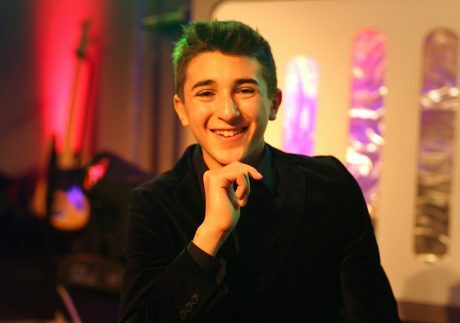 Joe’s awesome Bar Mitzvah party at Avenue in London. 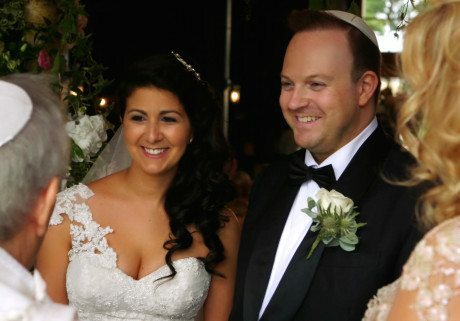 Magnus and Melanie’s beautiful Syon Park wedding. Victoria and Simon’s Babington House wedding. Sarah and James’ beautiful Goodwood House wedding. 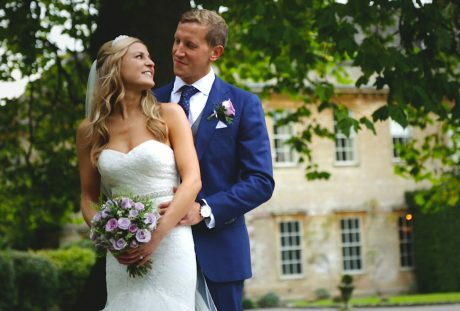 Amelia and Andrew’s gorgeous Cotswolds marquee wedding. 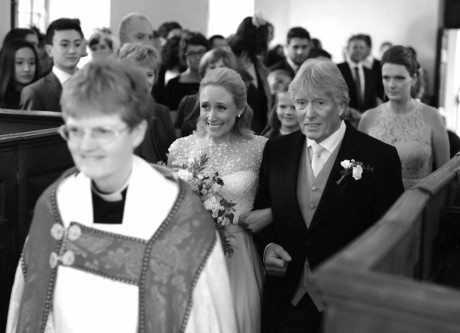 Sophie and Thomas’ gorgeous wedding in France. 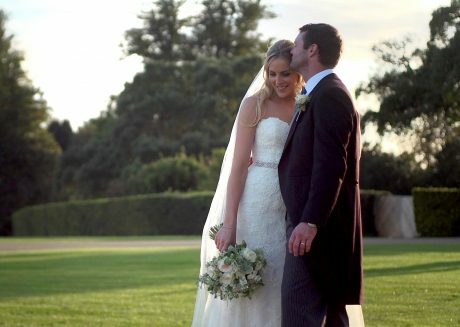 Lauren and James’ beautiful Cliveden wedding. 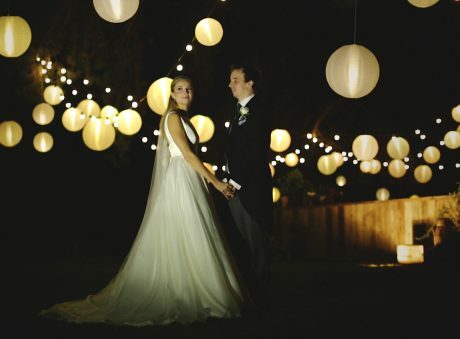 Madeleine and Christoper’s gorgeous Stanlake Park wedding. 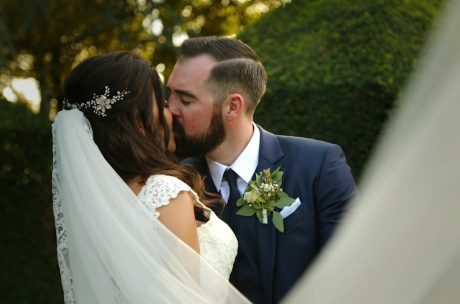 Alice and Andrew’s gorgeous Sezincote wedding. Charis and AJ’s beautiful wedding at The Grove. 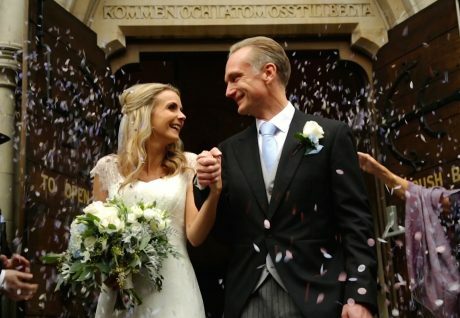 Lizzie and Nico’s gorgeous Richmond wedding in London. Kim and Craig’s wedding at The Grove. 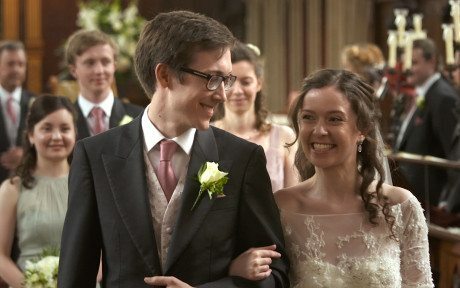 Nat and Connie’s gorgeous Berkshire wedding. 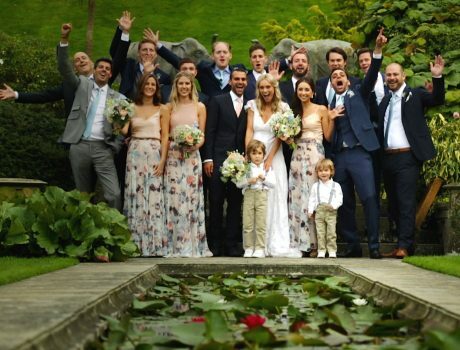 Lauren and Frankie’s fun-filled wedding at a private home in Kent. 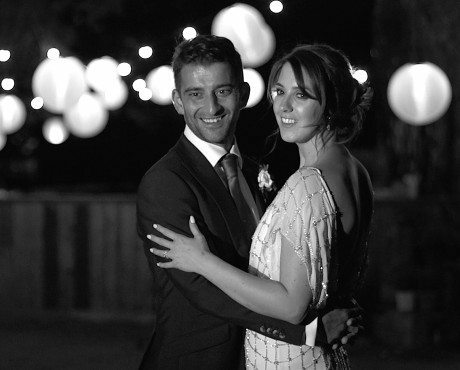 Jade and Adam’s beautiful Soho Farmhouse wedding. 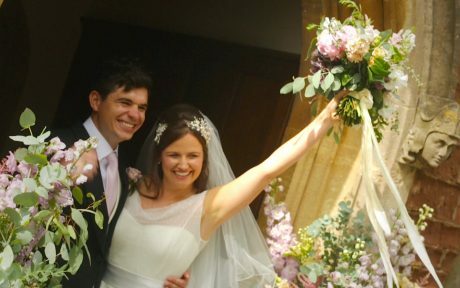 Daniel and Polly’s gorgeous Babington House wedding. Amani and Paul’s Botleys Mansion wedding in Surrey. 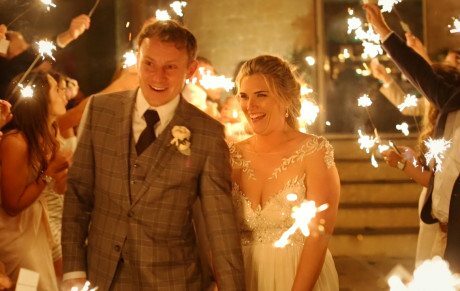 Katie and Toby’s ceremony at Upwaltham Barns in West Sussex. 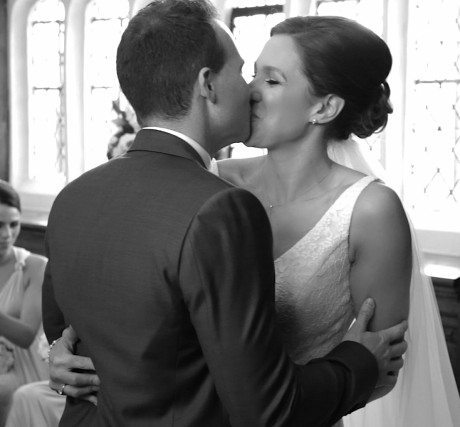 Kayleigh Ann and Jonathan’s gorgeous Cliveden wedding. 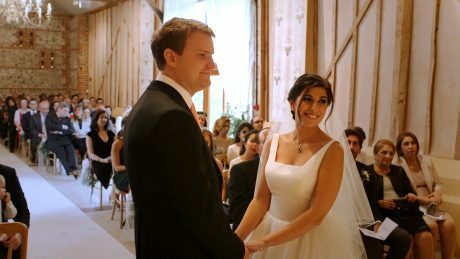 Jason and Alina’s beautiful Down Hall wedding. 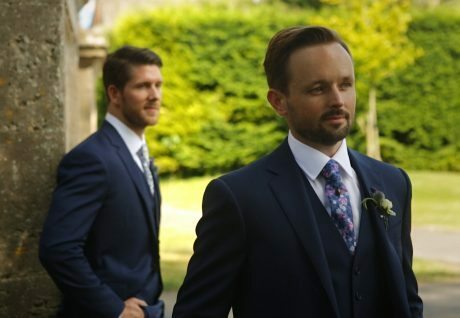 Benji and Tom’s gorgeous Blenheim Palace wedding. Andrew and Sophie’s New Forest wedding at The Limewood Hotel. 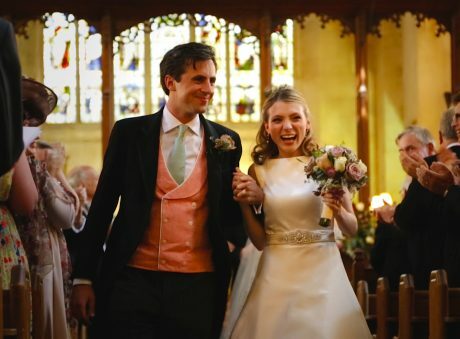 Edward and Katherine’s beautiful Oxford wedding. 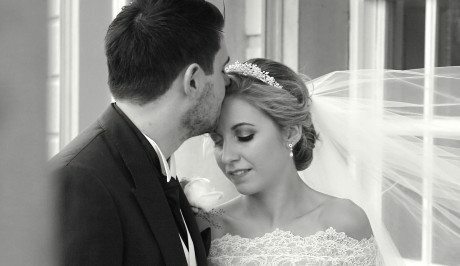 Holly and James’ beautiful wedding in Surrey. 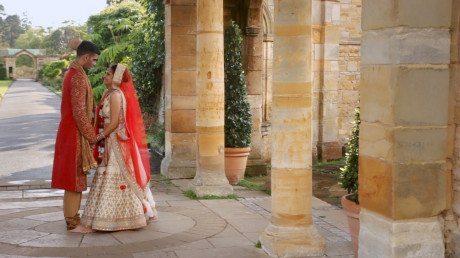 Nihar and Kaajal’s beautiful wedding at Hever Castle. 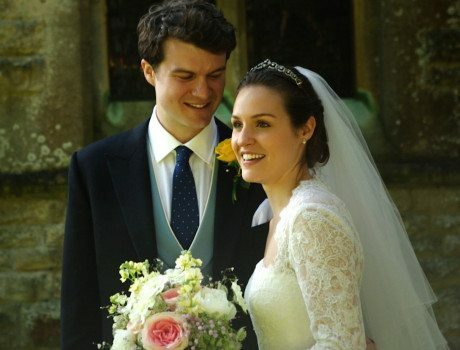 Edward and Hope’s beautiful Penshurst Place wedding. 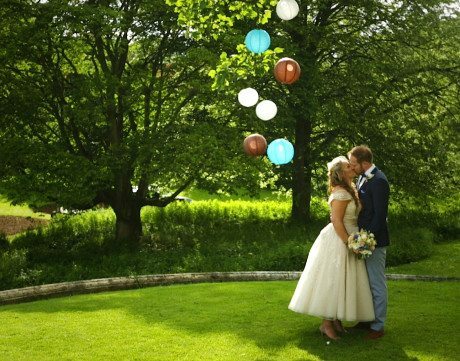 Emma and James’ beautiful Cowley Manor wedding. 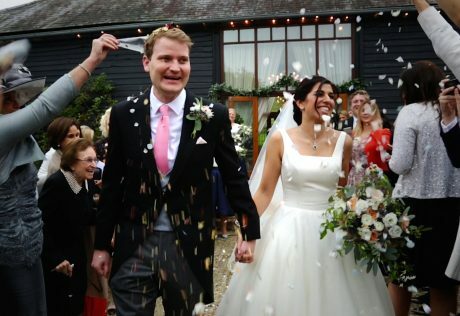 Emily and Andrew’s gorgeous West Sussex wedding. 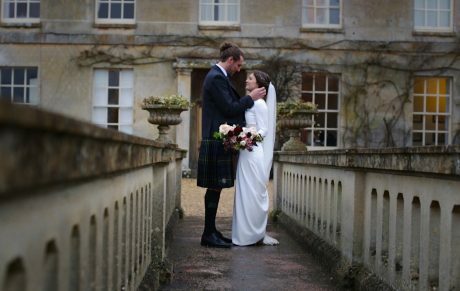 Lucy and Garreth’s beautiful Babington House wedding. 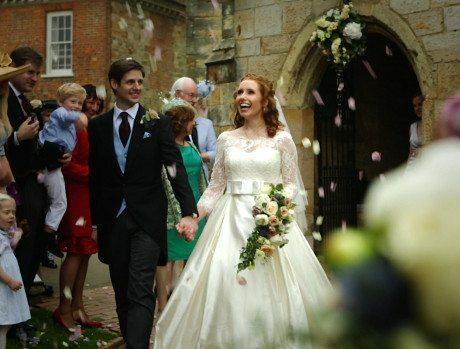 E and C’s gorgeous Surrey wedding. 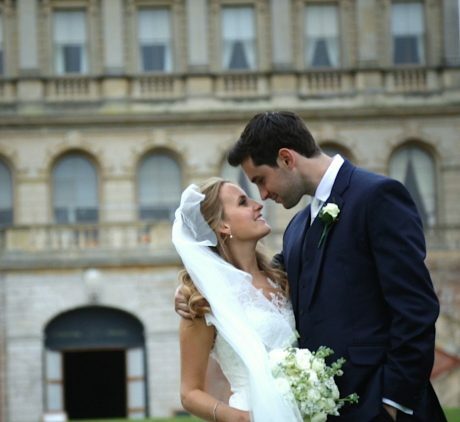 Jo’s and Karl’s beautiful Gosfield Hall wedding. 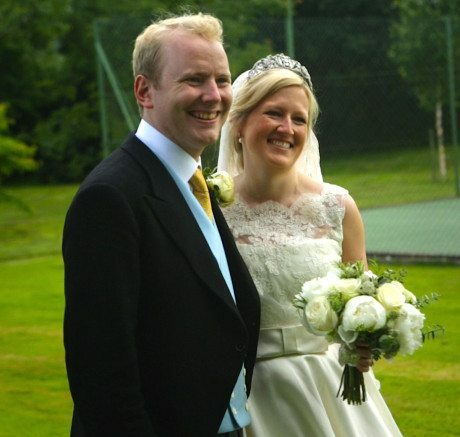 Jos and Jane’s beautiful Auberge Du Lac wedding. 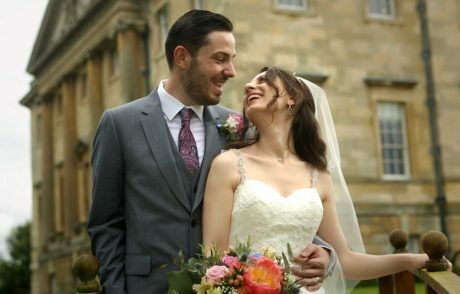 Rony and Victoria’s gorgeous Babington House wedding. 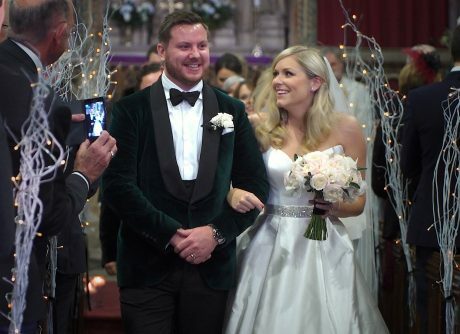 Sean and Louise’s beautiful Christmas wedding at the Buxted Park Hotel.